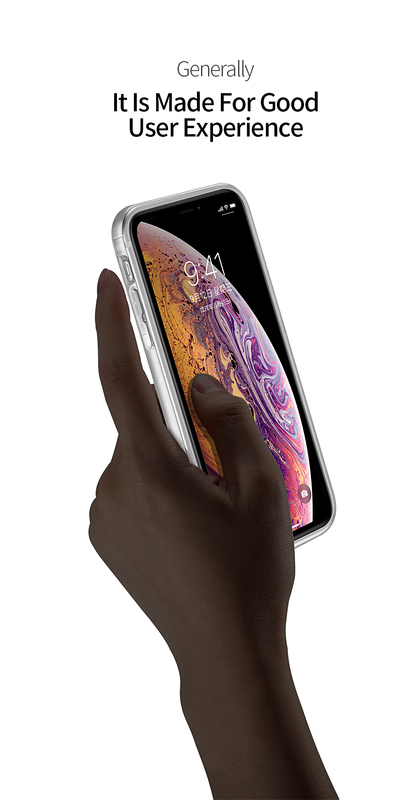 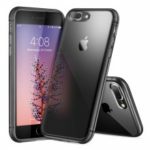 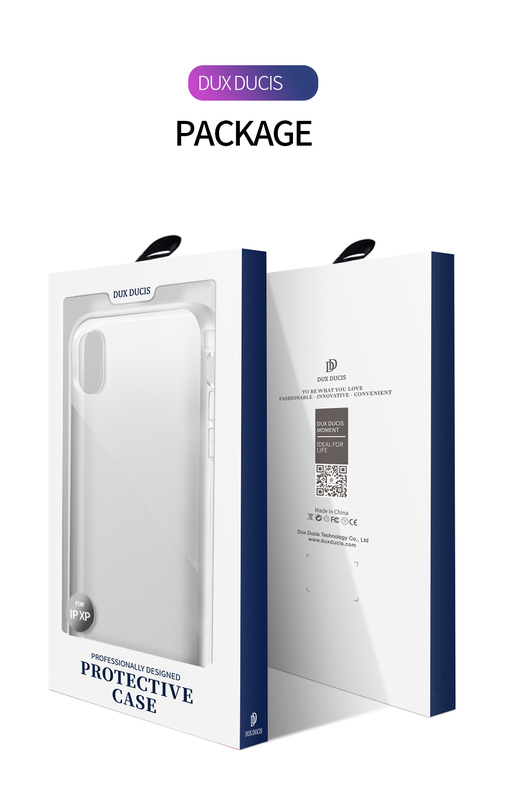 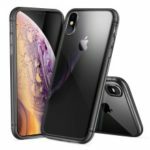 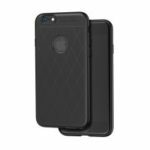 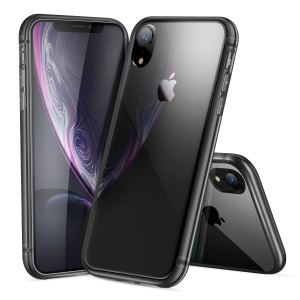 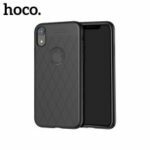 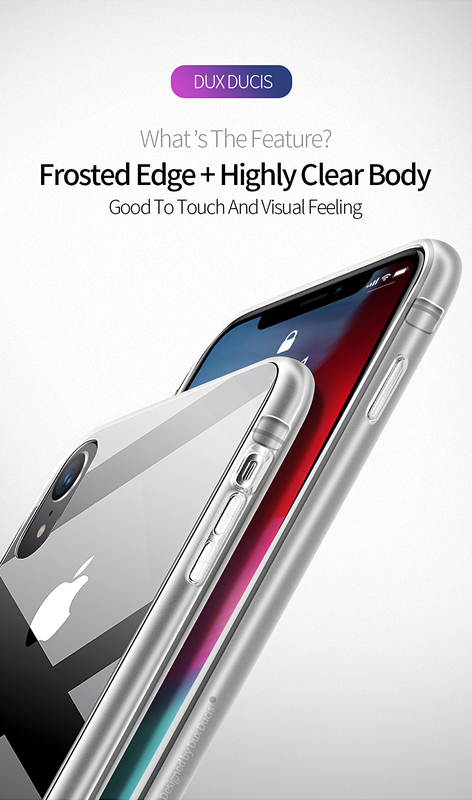 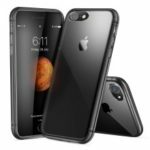 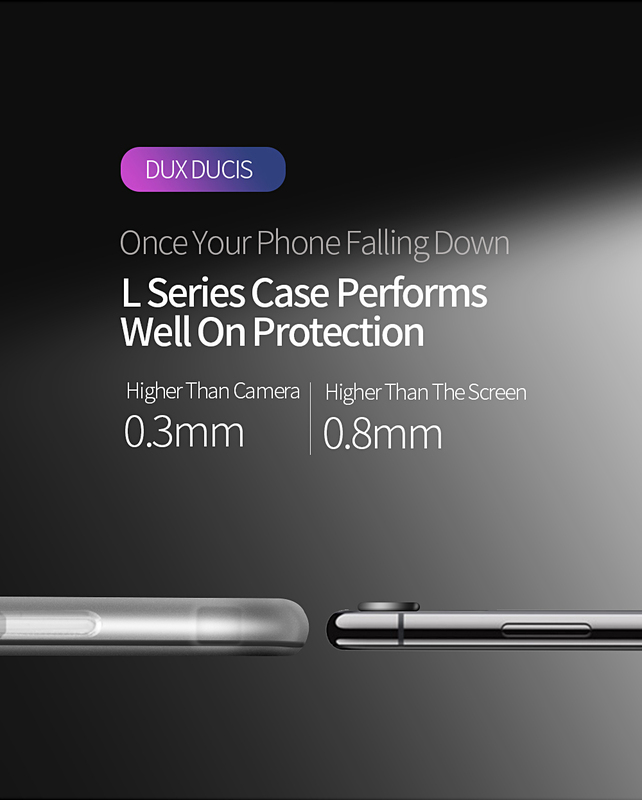 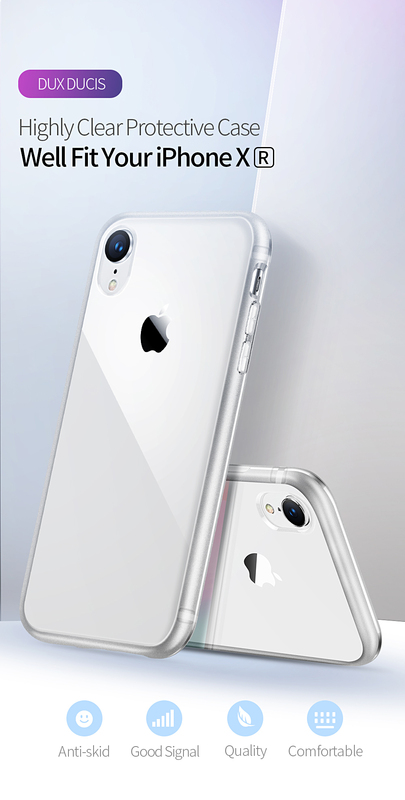 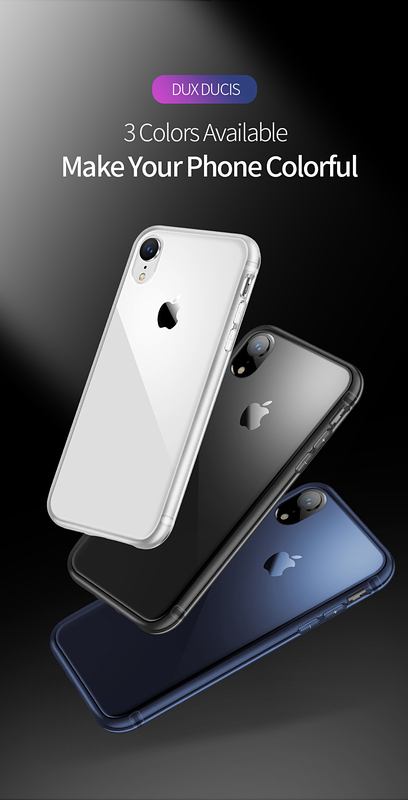 For just $ 1.77 , buy DUX DUCIS Light Series Clear Soft TPU Mobile Cover Case for iPhone XR 6.1 inch – Black from the wholesale webshop online. 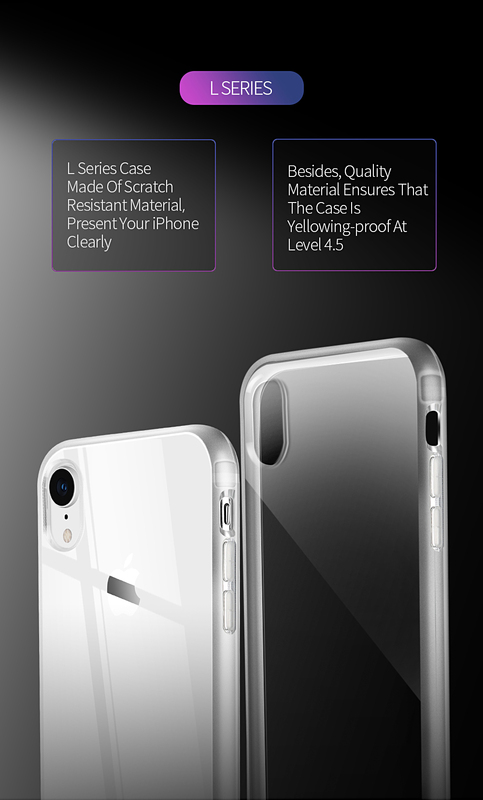 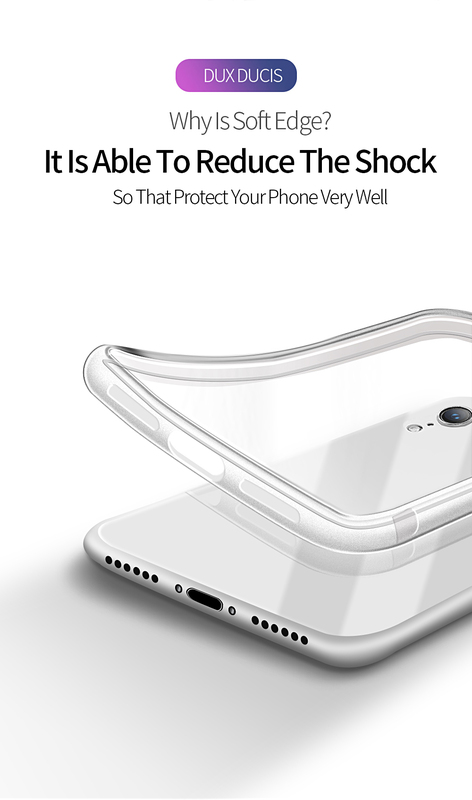 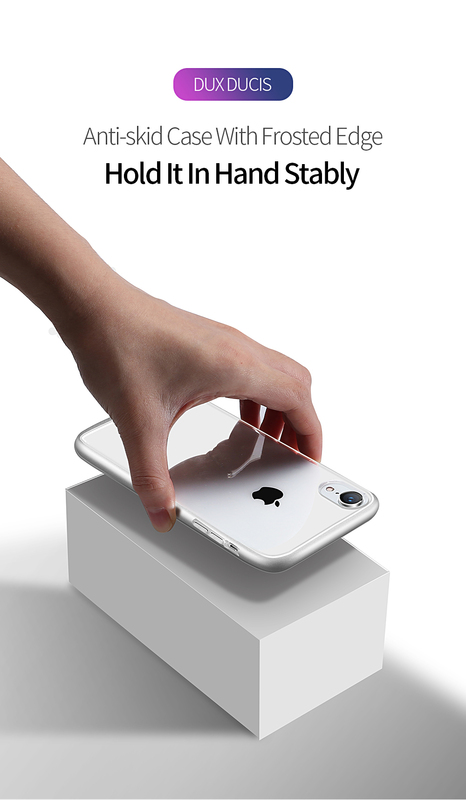 Made of good grade flexible TPU material, this case features super anti-scratch and non-yellowing function. 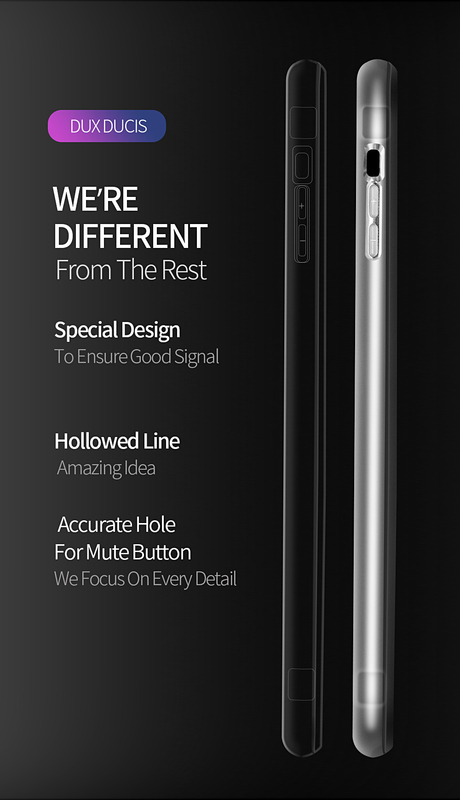 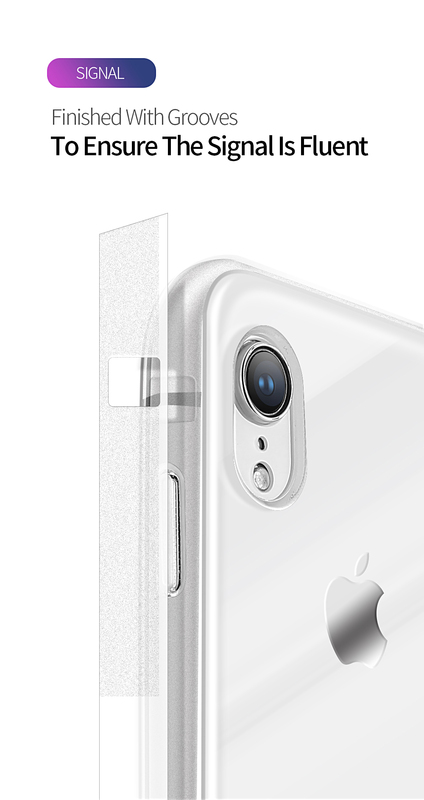 High transparency, it fully reveals the original charm of your phone.